Lucknow: Former Uttar Pradesh chief ministers Mayawati and Akhilesh Yadav on Monday held the Bhartiya Janata Party (BJP)-led state government responsible for the death of techie Vivek Tiwari, who was allegedly shot dead by a police constable. 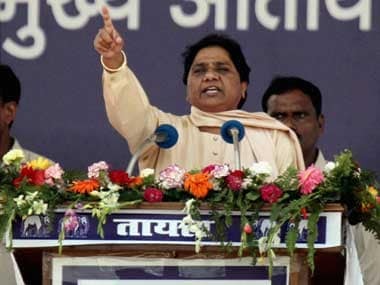 Demanding action against the accused, Bahujan Samaj Party (BSP) chief Mayawati asserted that since the BJP has come to power in Uttar Pradesh the law and order has gotten worse. She also demanded a high-level inquiry into the matter. "Ever since the BJP came into power, there is no law and order in the state. The state now is governed by the goons camouflaged as cops, because of which all sections of the state are facing trouble. The latest example of the same is the murder of Vivek Tiwari. We demand that the accused police officer, along with the other officials involved, should be prosecuted. We also want a high level inquiry in the case," she said. 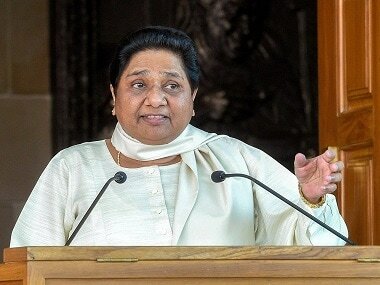 Mayawati also alleged that the state government is trying to brush the issue under the carpet. "The government is only toiling hard to cover its loopholes and to hush-up the case. The chief minister met with the bereaved family, because he wants to hush-up the case. They are just making promises. No strict action has been taken against the accused. To me, the government does not seem serious at all," said the BSP leader. She further stated that, "If I were the chief minister, I would have first taken action against the involved cops, and only then met the victim family. Not the other way round like the chief minister did." 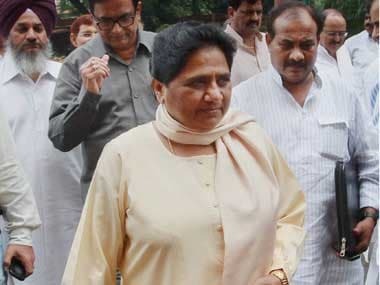 Mayawati also took the occasion to apprise that the BSP, in an endeavour to help the bereaved family, has asked BSP Rajya Sabha MP Satish Chandra Mishra to visit Tiwari's family. 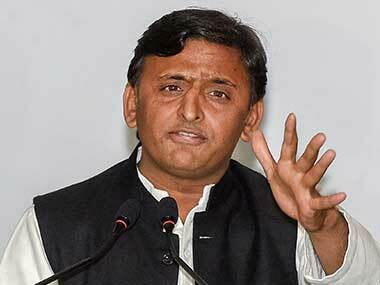 Samajwadi Party (SP) chief Akhilesh Yadav held the state government responsible for the acts of police and said that the compensation for the deceased's family should have been higher. 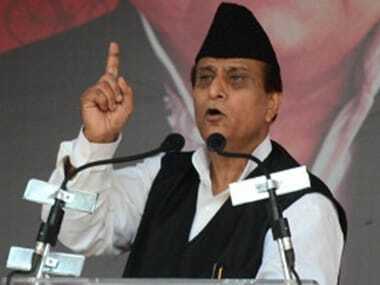 "Samajwadi party believes the state government must be held responsible for what happened. We also think that the family should have been given a compensation of Rs 5 crore." Raking up the issue of "fake encounters", Yadav further said, "Families of all those killed in fake encounters must be provided help." However, chief minister Yogi Adityanath had on Saturday stated that the incident was not an encounter and also affirmed that probe will be handed over the Central Bureau of Investigation (CBI), if needed. Kalpana Tiwari, the wife of victim, met Adityanath on Monday and had stated that her faith in the state government has strengthened. Vivek Tiwari was returning home in the early hours of September 29, when he was allegedly shot on his chin by a police constable for refusing to stop his vehicle. However, the cop in question has claimed that he fired in self-defence, as Tiwari tried to run his car over him.